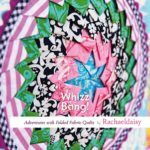 Whizz Bang! 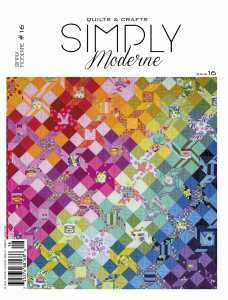 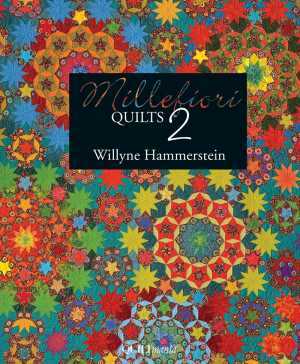 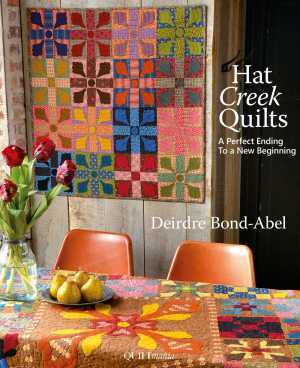 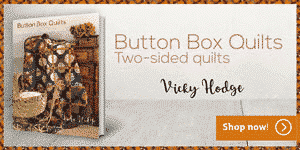 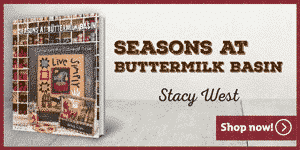 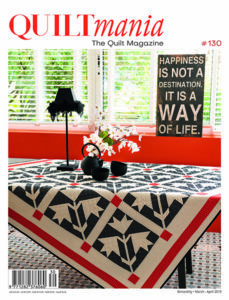 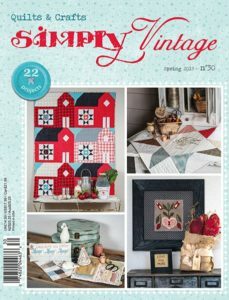 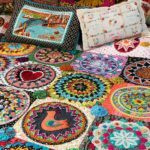 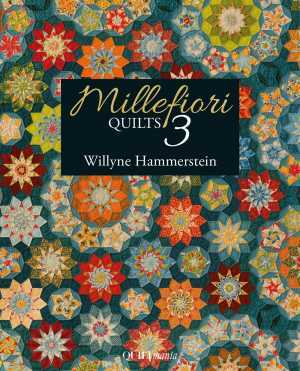 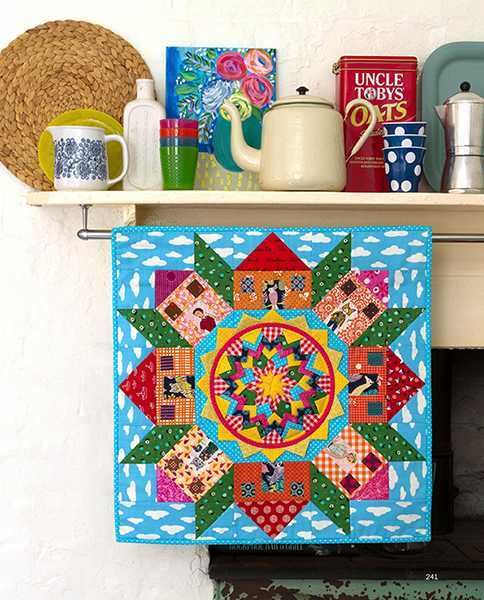 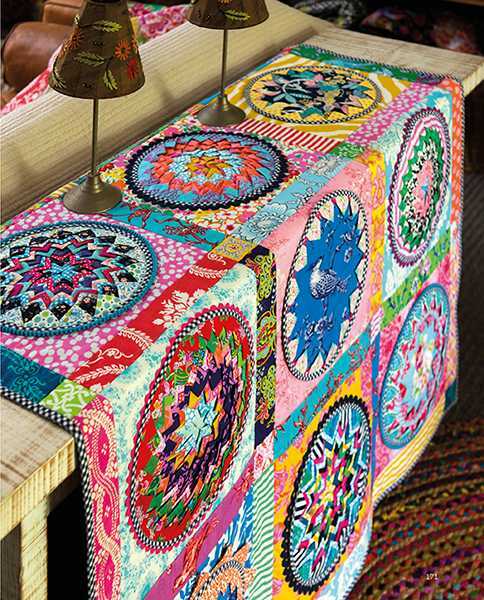 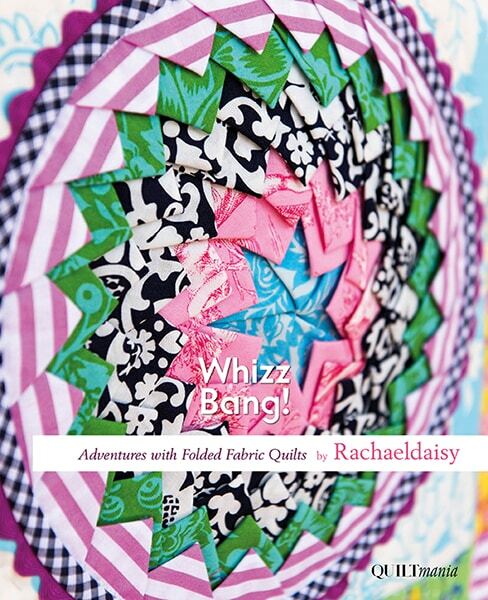 - Quiltmania Inc.
You are here : Homepage » Products » Books » Traditional with a twist » Whizz Bang! 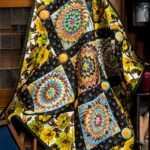 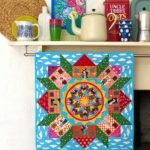 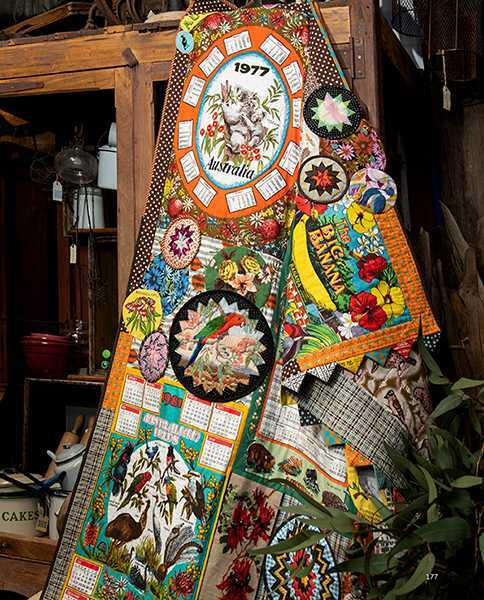 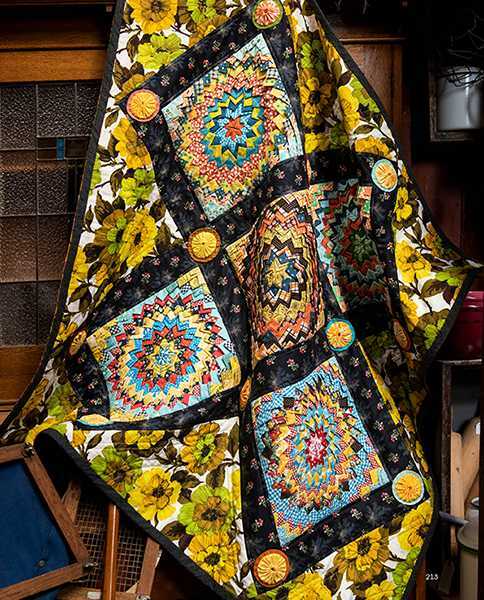 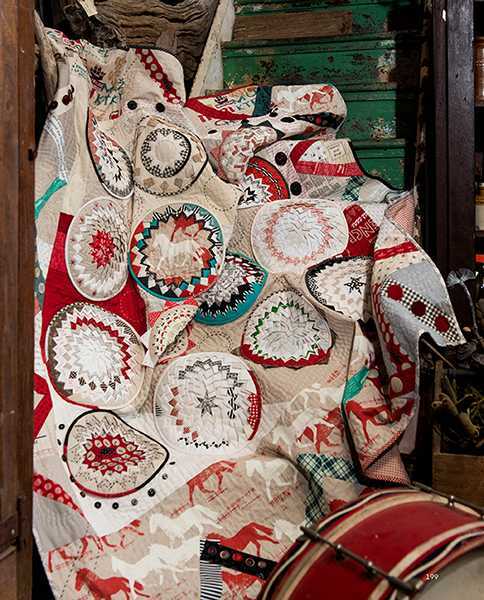 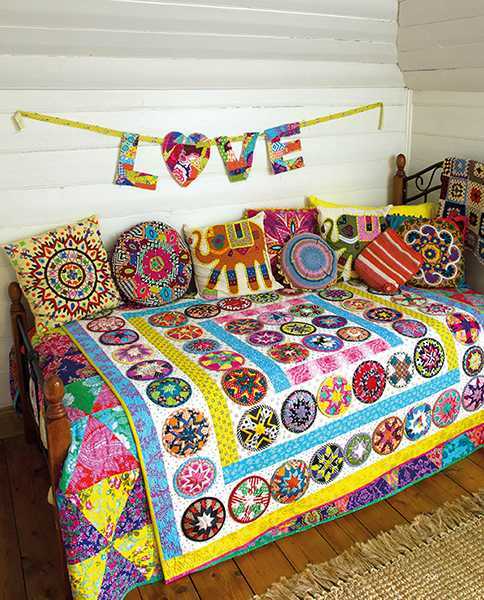 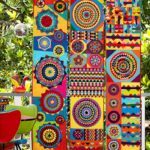 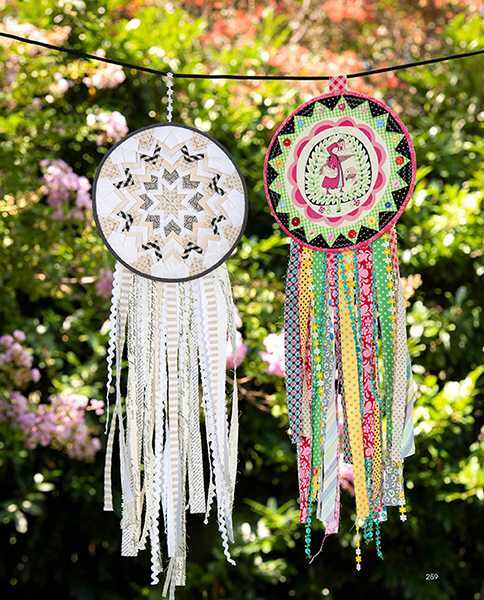 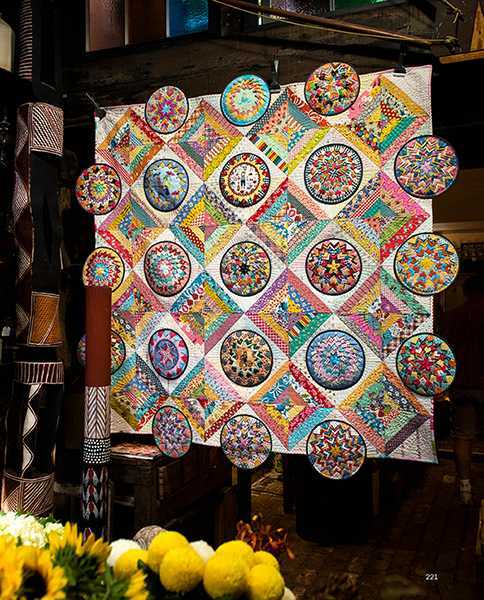 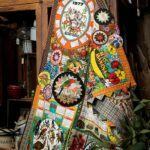 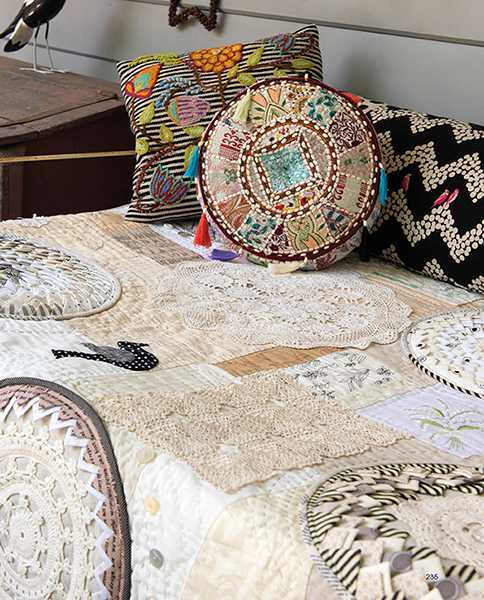 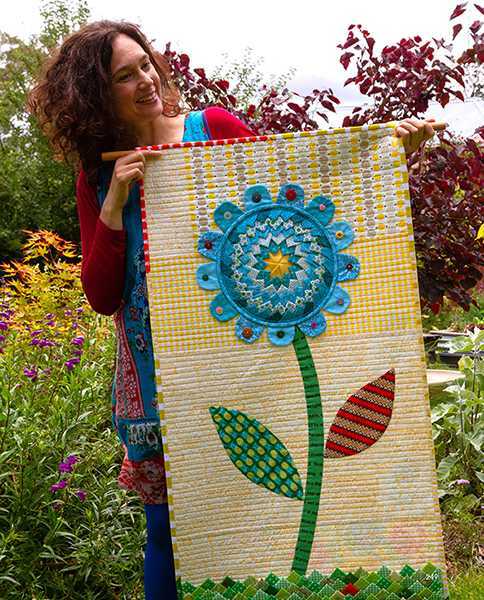 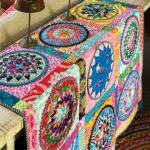 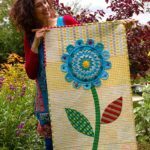 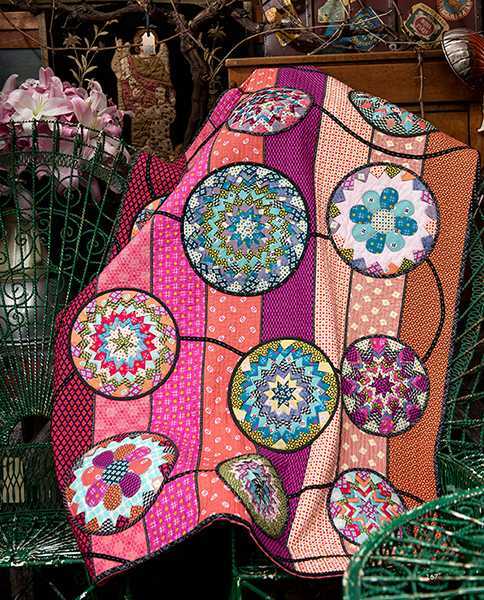 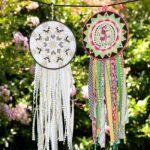 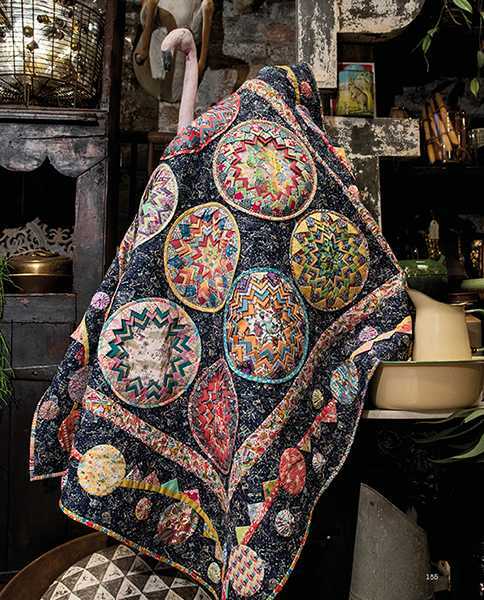 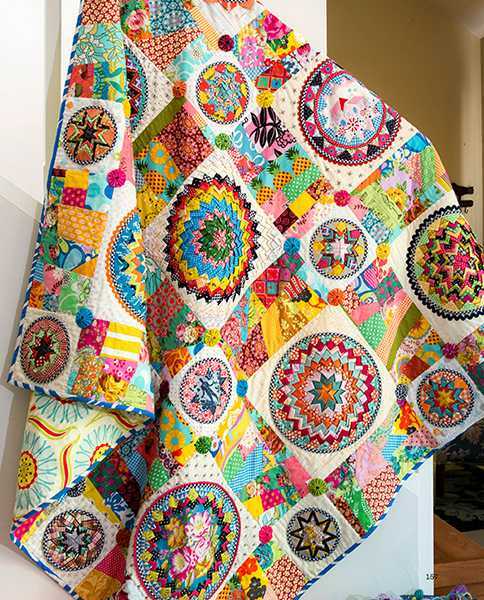 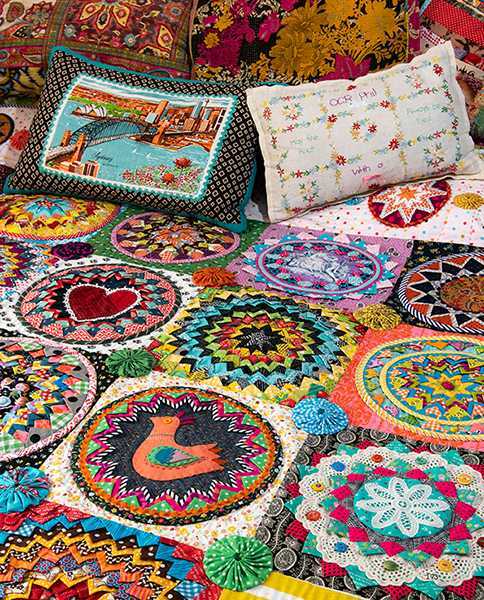 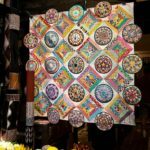 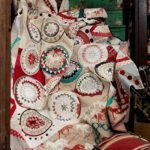 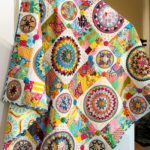 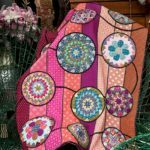 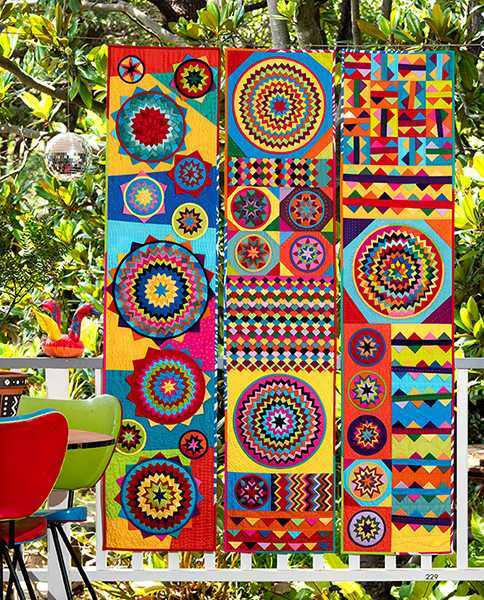 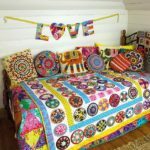 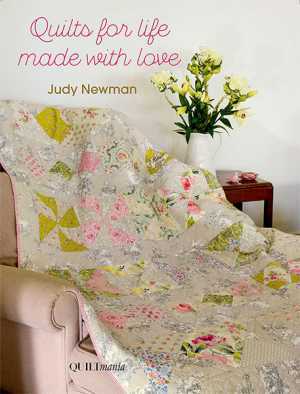 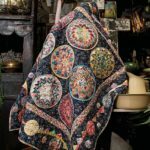 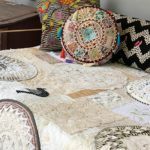 Ever since Rachaeldaisy won the “Best in Show” at Sydney with her Whizz Bang quilt, nothing has been the same!